Doing a quick Google search within the same area code as the Convention Center, I located over 20 healthy eating establishments and juice bars in less than 3 minutes. It requires very little work to isolate exactly where health-conscious people might be taking a load off before and during an event like the Arnold Sports Festival. Now, I can easily partner with those restaurants for low-cost marketing. For instance, I might offer to pass out a flier highlighting local health food eateries—including theirs—at my booth in exchange for tucking a booth reminder inside of their menu or displaying an ad on a table tent. During the Arnold, there will be plenty of buzz at local gyms. There may even be magazine ads or newspaper ads targeting gym-goers. But getting inside of the walls of the gym itself is where the action is. Consider creating cocktail napkins with a booth ad printed on them, and offer them to gyms to use in their juice bar for free. Or think of another giveaway, such as a water bottle printed with your logo and booth number, that you can leave with the receptionist. People come from all over the world to attend events like the Arnold, and many of them will treat themselves to a massage, manicure or pedicure during their stay. Other brands may not think of hotel spas as a good place to target potential convention goers, which makes it an open field for smart health nutrition marketers. You might pay to hang a tasteful banner at the entrance of the spa or ask the receptionist to give out postcards that promise a FREE gift or sample of your products. Be creative with your call to action and your messaging to ensure your brand presence isn’t disruptive to the spa experience. Don’t forget to include your booth number and a QR code. I know I always want to look my best at health or nutrition events, because everyone is super fit and fashionable. Other trade show visitors probably feel the same way, so a new pair of running shoes or a new workout outfit may be I order. Even if they aren’t shopping for the event, many athletes visiting from out of town may realize they need certain workout gear to maintain their routine away from home. Meet with the owners or representatives of sports apparel stores to see if you can place a flier at the register or offer a small sample of your product that they can easily drop in a shopping bag. Be sure to include your booth number and a link back to your social networks to encourage feedback. You might even include an exclusive invitation for a scheduled event at your booth. Then you can more easily track the level of response. There is usually plenty of time to plan for a health nutrition trade show or event, which gives your brand time to build momentum. A month or two before the event, think about staging event-related product demos at local vitamin or nutritional supplement stores. Offer a punch card. Customers that collect a certain number of punches before the event may be eligible for free product or another prize that they can collect at your booth. This will not only drive traffic, but pre-create an event to gain attention during the show. All of these tactics may not all be right for your brand, but they should get you thinking about ways that you can interact with the community to build traffic for your trade show booth. 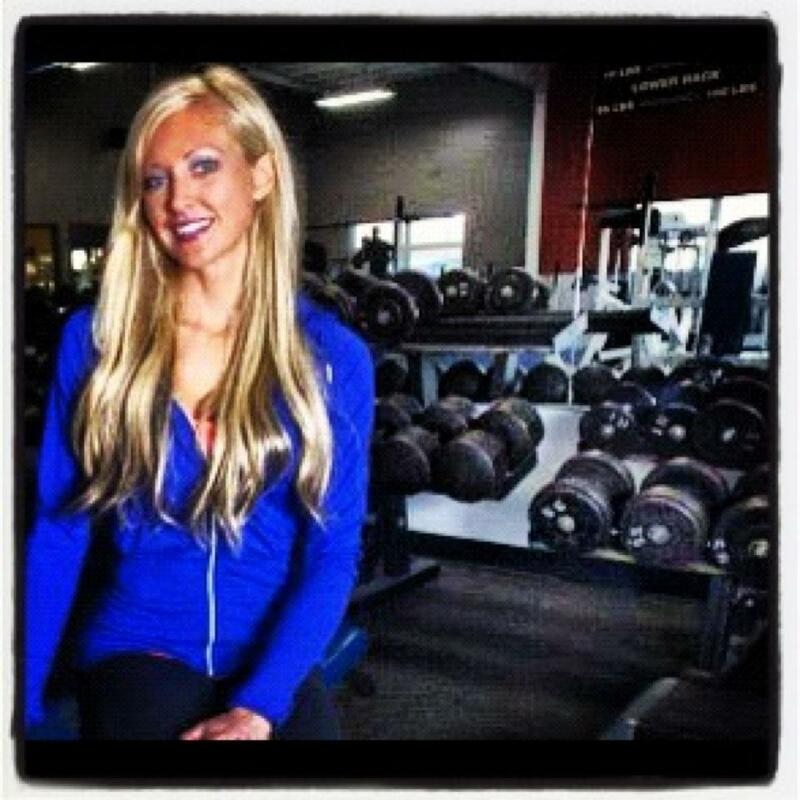 Jessica is a competitive athlete and the President of Energize HNM, a health and nutrition marketing agency. Jessica is committed to supporting health brands of every size by helping them define their missions and connect with their customers on a deeper, more meaningful level. 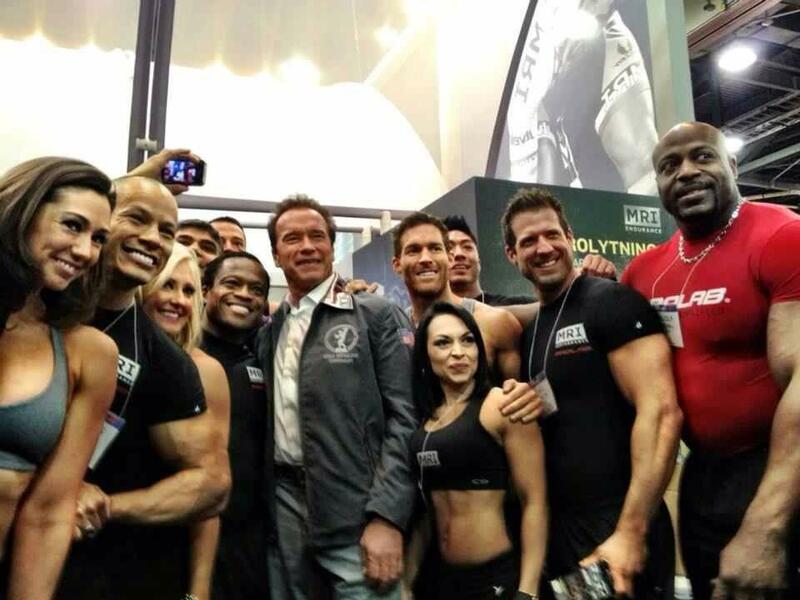 This entry was posted in Sports Nutrition Marketing, Trade Show and tagged Arnold Sports Festival, expo, health nutrition marketing, Jessica Clay, marketing, trade show by Jessica Clay. Bookmark the permalink.